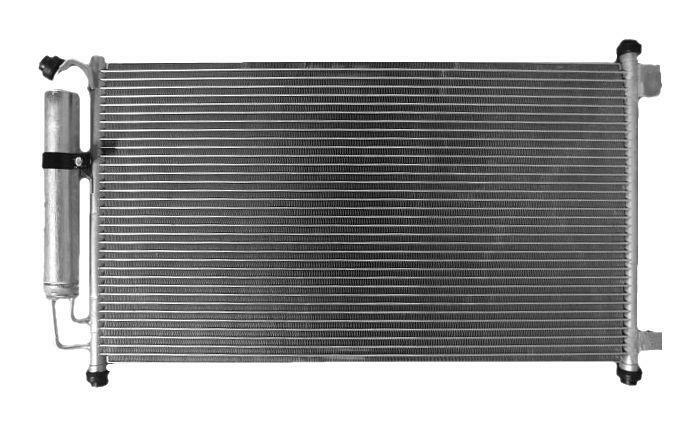 Since 1964, Servicenter Radiator & Auto Air has been the honest and dependable choice for radiator services, including cleaning, repairs and installations. As our family-owned and -operated business grew, we expanded our expertise into complete and total auto repair services and custom tube and hose manufacturing. 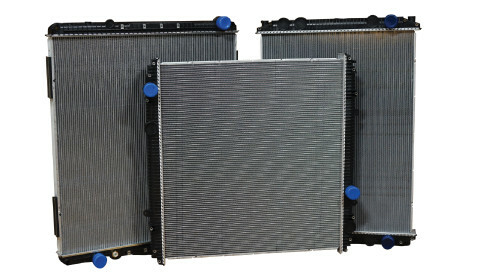 Servicenter Radiator & Auto Air offers one-day service for most radiators! With over 50 years in the business, we have seen competitors come and go. Our knowledgeable experts and dependable results have truly made all the difference. 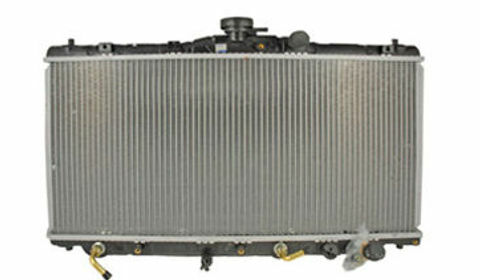 Call Servicenter Radiator & Auto Air today to learn more about our great services. We look forward to providing you with exceptional services at affordable rates! For auto repairs, we serve customers in Auburn, California, and the surrounding areas. As for our radiator services, our exceptional services are requested by customers within a 100-mile radius, including Amador, Butte, Glenn, Sacramento, Tehama, Lake Tahoe, Quincy, Yolo, Yuba, Shasta and Sutter counties. Cities we serve include Fairfield, Fair Oaks, Folsom, Dickson, Grass Valley and Nevada City, California. Nevada areas that we serve include Reno and Carson City, Nevada.